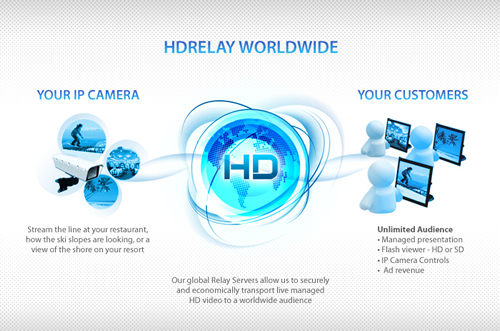 When one of our clients wants to install webcams that will be looked at by more than 5 or 10 visitors at once, we like using HD Relay to pay for video feed management. When you purchase a nice webcam, typically they have a built-in chip that lets them display video to 10-20 visitors at once. The only drawback is each visitor’s browser displaying a feed, depe nding on the resolution, needs between 300kb/s and 1Mb/s of bandwidth. Simple math shows that affordable DSL upload speeds (1-4Mb/s) will fall short. That’s where HDRelay comes in. If your camera is H.264 compatible, they configure a single private feed from your camera to their video servers over the internet (~700kb/s – 1Mb/s uploaded needed for full motion HD). 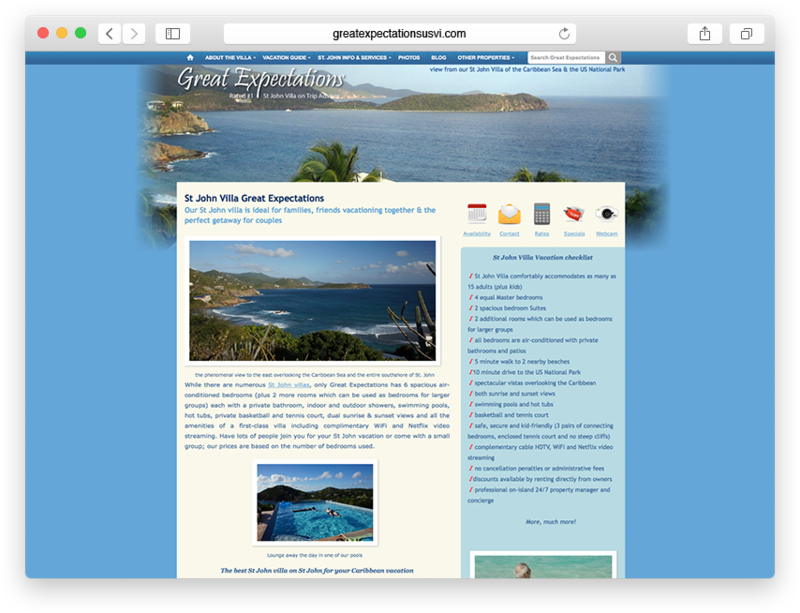 That feed can then be displayed to thousands of users with their universal player embedded in your web page. The universal player even works on iOS devices – no Adobe Flash player needed! 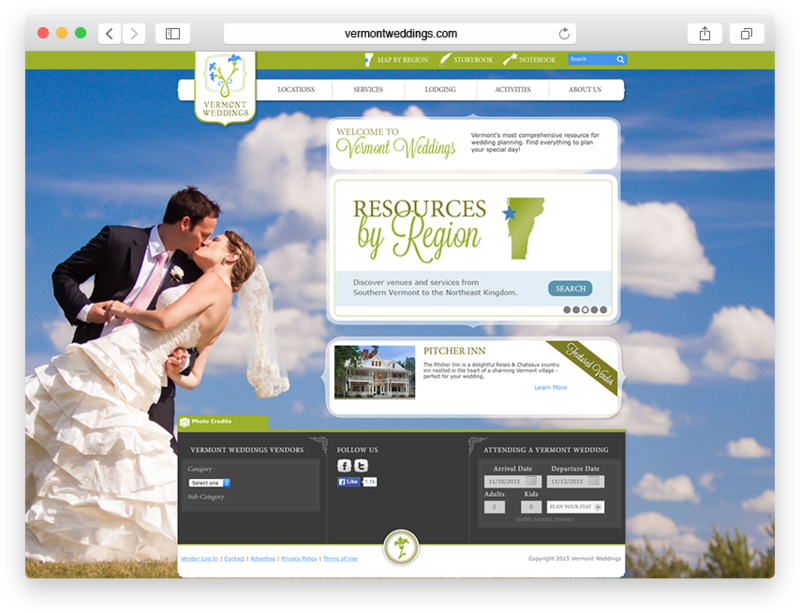 We setup the camera, configure the feed with them, decide on the size of the embed and then place it in your website. The visitors follow – assuming you have it pointed at something worthwhile. HDRelay even has optional queue control that even works on pan-tilt-zoom (PTZ) cameras. Visitors queue up and can be allowed a 30 or 45 seconds of control, then the next viewer in line takes over. You can even block out views of cameras for privacy and control preset PTZ points. Live HD video of your ski slope, factory, office or vista on the web…brilliant!